I have personally not managed to conquer this yet – just can’t get it right! 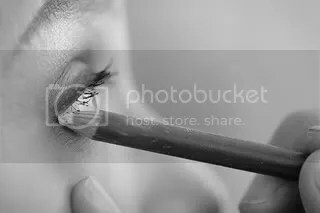 If your eyes look tired use white eyeliner to line the lower rim of your eye (your water line). Not only will it make your eyes look more awake, it’ll make them look bigger and rounder which will draw more attention to them!